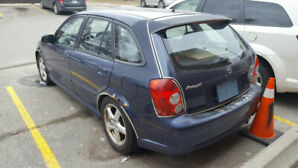 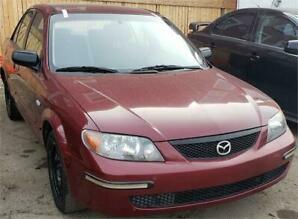 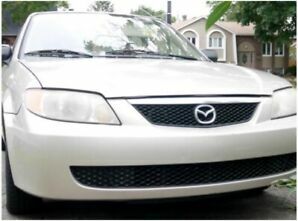 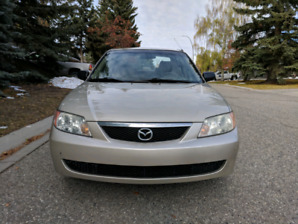 2003 Mazda Protege / LOW KILOMETRES!!! 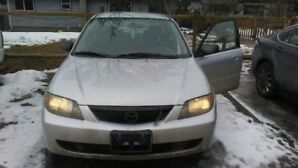 2001 Mazda Protege ~ Safety Inspection Done!!! 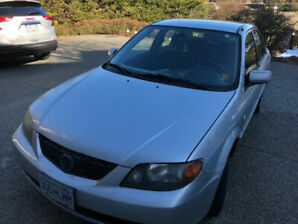 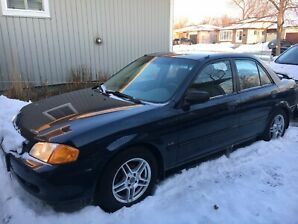 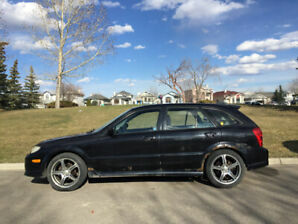 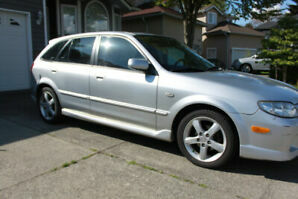 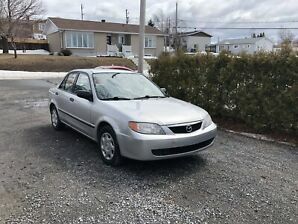 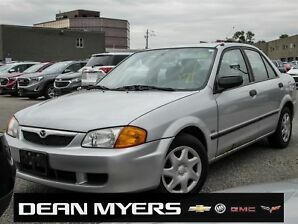 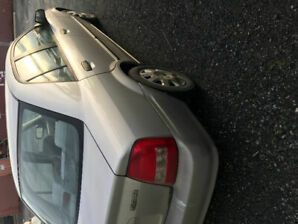 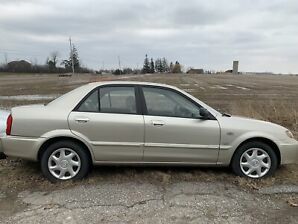 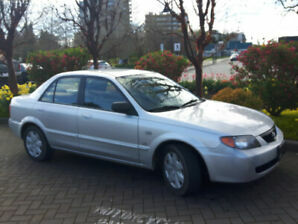 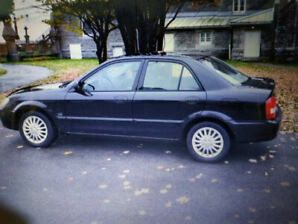 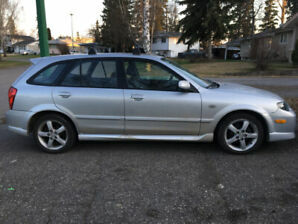 1999 Mazda Protege SE, very low KM for age !